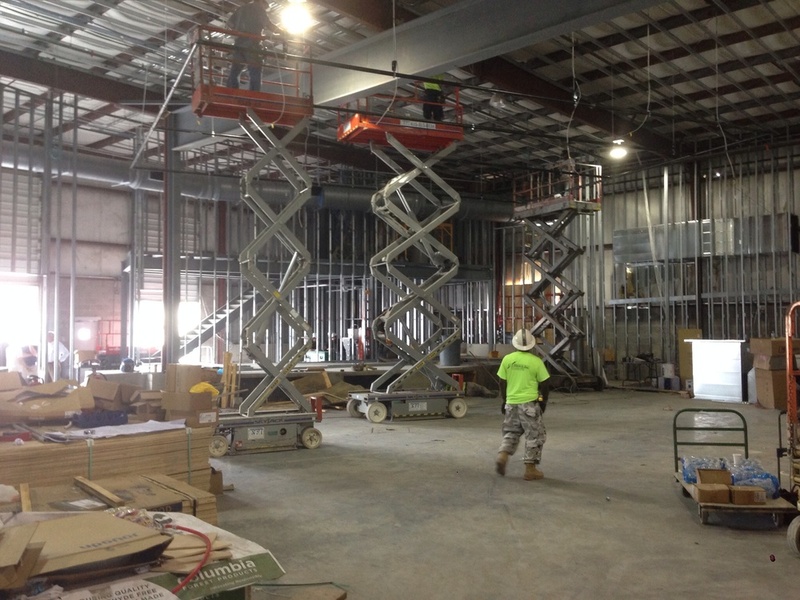 Some process photos from the construction of the venue at City Winery Nashville. View of stage from VIP mezzanine. 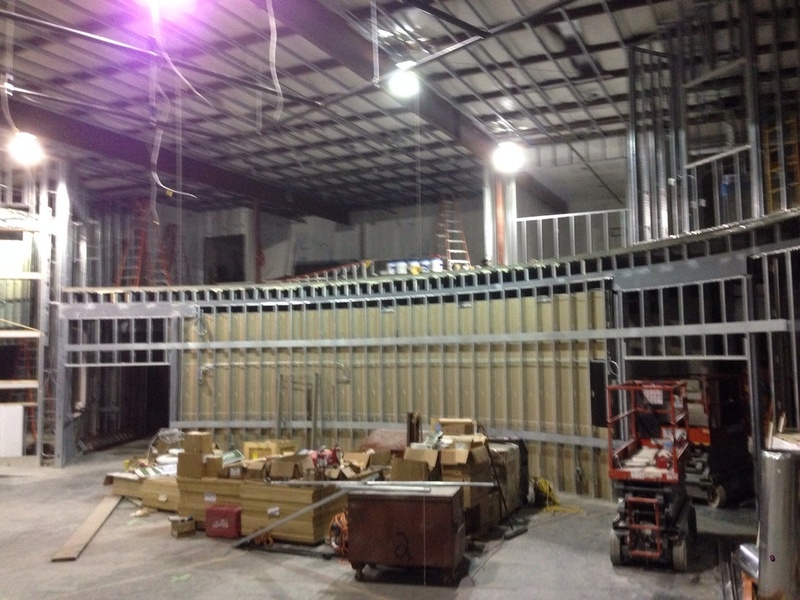 View towards barrel room from mezzanine.